The journey to iOS of the somewhat controversial game The Binding of Isaac: Rebirth may be nearing its much-awaited end. 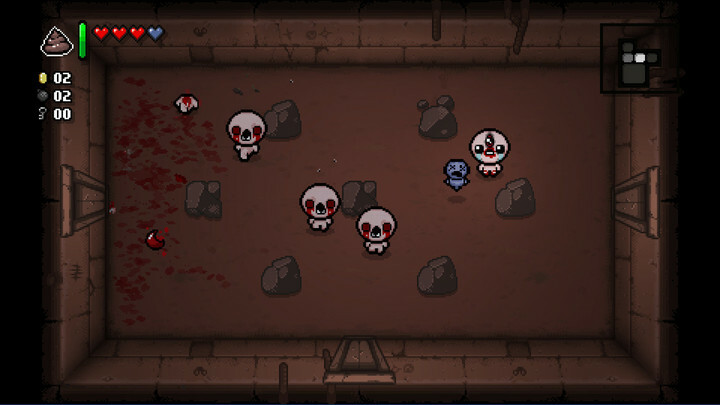 The Binding of Isaac: Rebirth is the acclaimed remake of The Binding of Isaac. Inspired by the Biblical story of the same name, the original game concerns a boy who, after learning about her mother’s plan to sacrifice him to prove her faith to God, escapes into their home’s basement, where he must fight monsters in a roguelike environment in order to survive. Along its way to iOS from other platforms, The Binding of Isaac: Rebirth was rejected by Apple earlier in February apparently because of its depiction of “violence towards children.” But last month, Nicalis, the studio behind the game, shared the news that the game had gained pre-approval from Apple and would be making its debut on iOS soon. And now, as reported by Touch Arcade, Tyrone Rodriguez, founder of Nicalis, has “upgraded” the game’s release date from “soon” to “very soon.” Specifically, The Binding of Isaac: Rebirth can now be expected to be launched on iOS before the end of the year (that’s a time window of less than four weeks) coinciding with the release of the Afterbirth+ expansion of the game’s PC version. 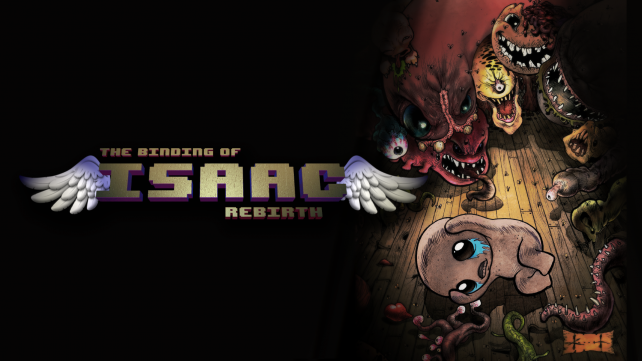 The Binding of Isaac: Rebirth is currently available on Microsoft Windows, OS X, Linux, PlayStation 4, PlayStation Vita, Xbox One, New Nintendo 3DS, and Wii U. 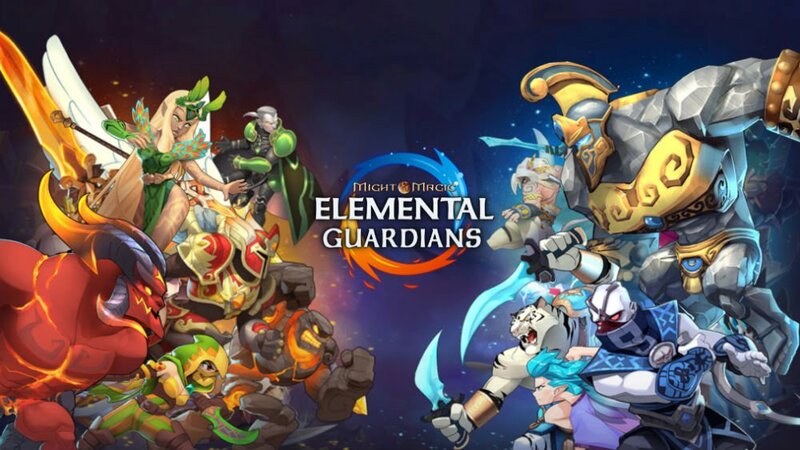 Its iOS edition is set to be a universal game with iCloud integration for syncing game progress and MFi controller support, among other features. 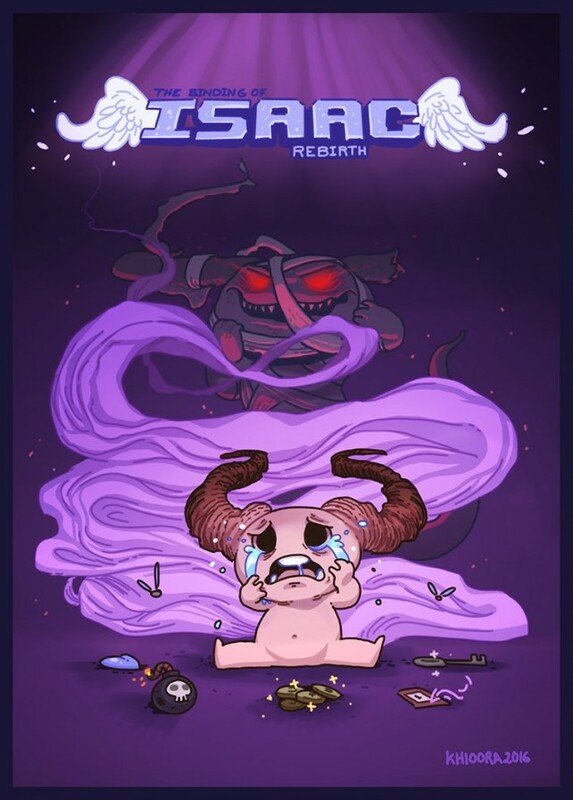 Stay tuned to AppAdvice for further updates on The Binding of Isaac: Rebirth for iOS.